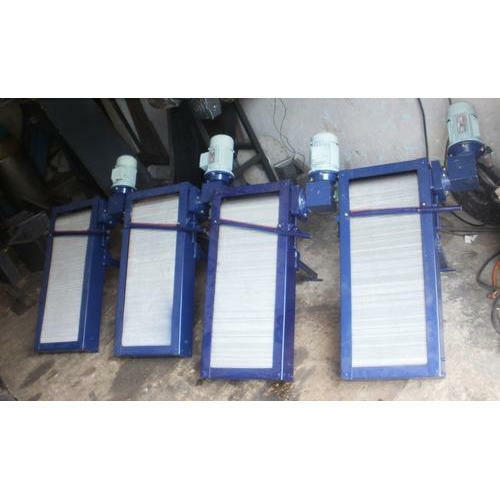 Keeping track of contemporary market development, we are devotedly occupied in providing an extensive series ofOil Skimmer. Established in the year 2012, Geet Conveyors are the leading Manufacturer, Wholesaler and Retailer of Chip Conveyors, Telescopic Covers and much more. These products are designed with the help of our veteran professionals who use high quality components in the production process. Being a quality focus organization, we deliver our consignments within the defined time frame. Offered products serve varied industries like automobile, petrochemicals, bulk material handling, engineering and many more. These products are widely recognized in the market owing to their superb features like hassle free performance, precision-designed, low maintenance, simple operation and long service life.